The America’s Transportation Awards competition recognizes the greatest transportation projects accomplished each year by state Departments of Transportation. From building new bridges, bike and pedestrian paths, and highways, to easing congestion and improving safety and metropolitan mobility through transit, these projects instill an appreciation of transportation as a key element of our quality of life. 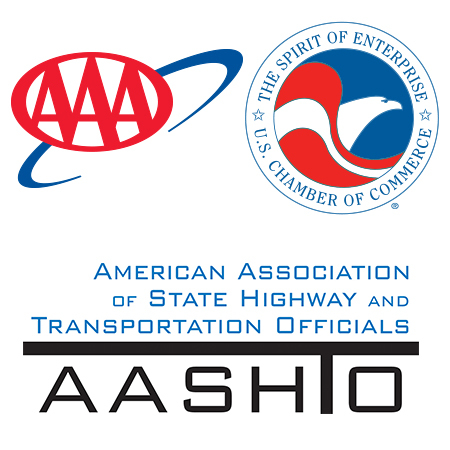 The competition, co-sponsored by AAA and the U.S. Chamber of Commerce along with AASHTO, was launched to build support for transportation at the federal, state, and local levels. The winners are first selected in four regions and then the Top 10 vie for two awards: the Grand Prize and the People’s Choice Award. A panel of judges representing various transportation organizations (such as the AAA, the U.S. Chamber of Commerce, the Associated General Contractors of America, the American Road & Transportation Builders Association, American Society of Civil Engineers, ITS America, National Association of Counties, National Conference of State Legislatures, Association of Metropolitan Planning Organizations, and the International Bridge, Tunnel and Turnpike Association) makes the regional and Grand Prize selections. The awards are submitted in three categories and by project size. The People’s Choice Award is selected by online voting. Both awards carry a $10,000 prize that can be used by the winning state for an education grant in the transportation field, or to support a community project or charity. To be eligible in 2016, all projects must have been completed between Jan. 1, 2015 and Dec. 31, 2015. The Under Budget category honors a project demonstrating transportation efficiency while promoting economic and fiscal responsibility. The award recognizes a successful project brought in under budget that provided the greatest cost savings to the state(s) while offering maximum performance. This award celebrates excellence in innovative management techniques and use of technology. The award recognizes new policies or procedures and creative transportation solutions that enhance the effective movement of people, goods, and services; increase transportation efficiency and choices; improve safety, accessibility, and aid traffic management; and enhance community life. 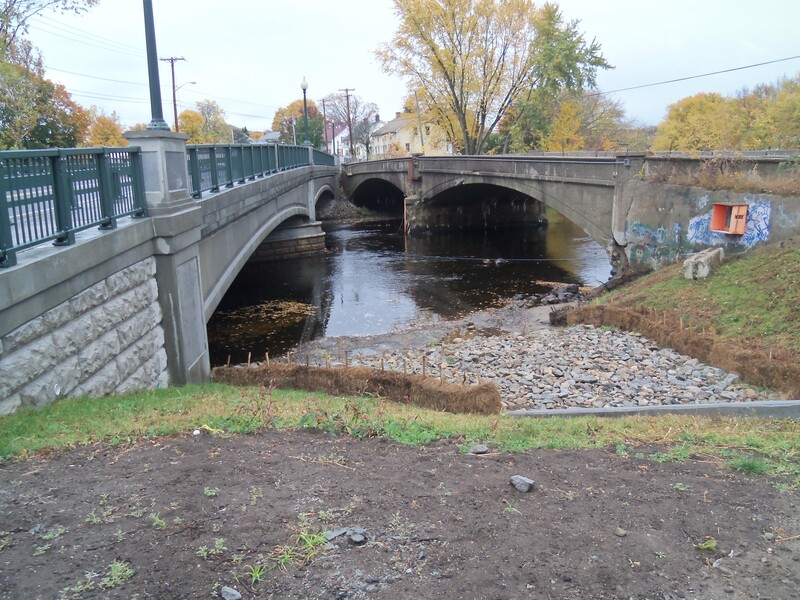 The new Quality of Life/Community Development category recognizes a transportation project that has contributed to the general quality of life and economic development of local communities. These innovative projects better connect people to businesses, jobs, health care facilities, and recreational activities while encouraging a mix of transportation modes. Priority is given to projects that enhance and support transit and non-motorized transportation. Project nominees should demonstrate community involvement and interaction, and must illustrate the public benefit for customers/users (e.g. – safety, economic development, improved mobility, access to public lands/open spaces).